Love this race also as its challenging and a long race to get an idea of marathon pace without going full out. They always recommend you save something in the tank and this race is quite a way out from London but great training. Really pleased to have paced this comfortably for 20 miles and initially was running sub 6 minute miling and realised too quick for a 20 miler , finished in a comfortable 2hrs 3 minutes with still a few miles left in me. Really pleased with the win on the second ever 20 miler I had run 9 minutes faster than when I last ran this some years ago. Paced a bit of the race with Steve from Datchet and when realizing the pace wasn’t working I had to carry on as we did initially go off too fast and a head of many 10 milers. 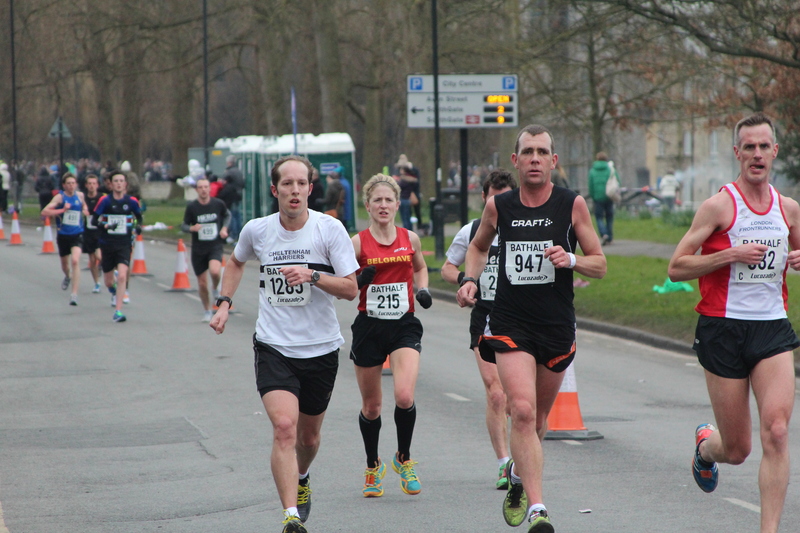 Gained great confidence from this race and a Belgrave win for the 10 miler men’s and the Women’s 20.